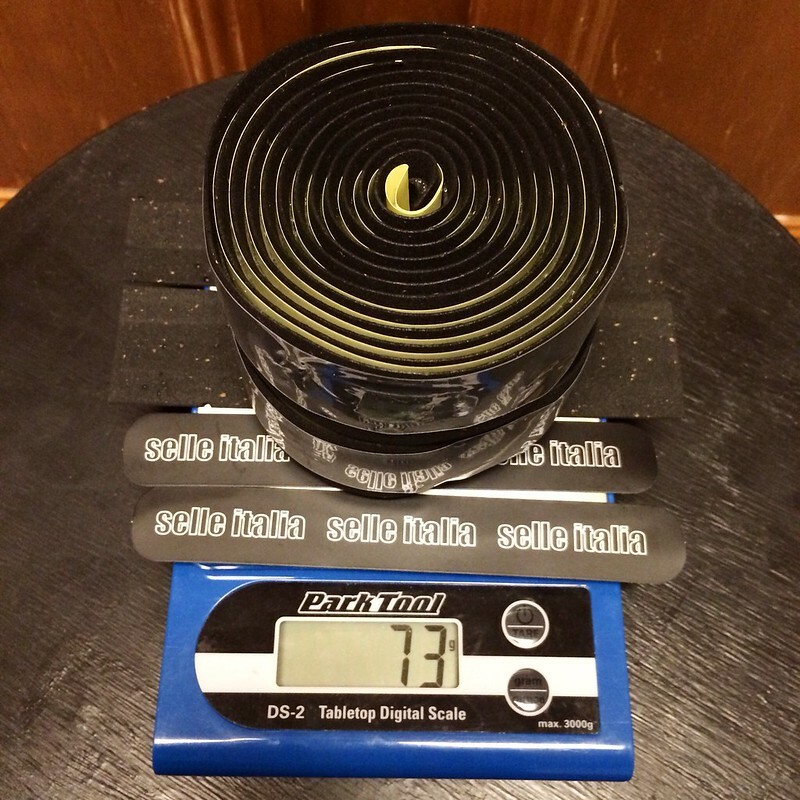 Here is a quick camera phone pic and weight with my race wheels (Zipp 202 Tubulars). I'll add high-end pics with the Enves. 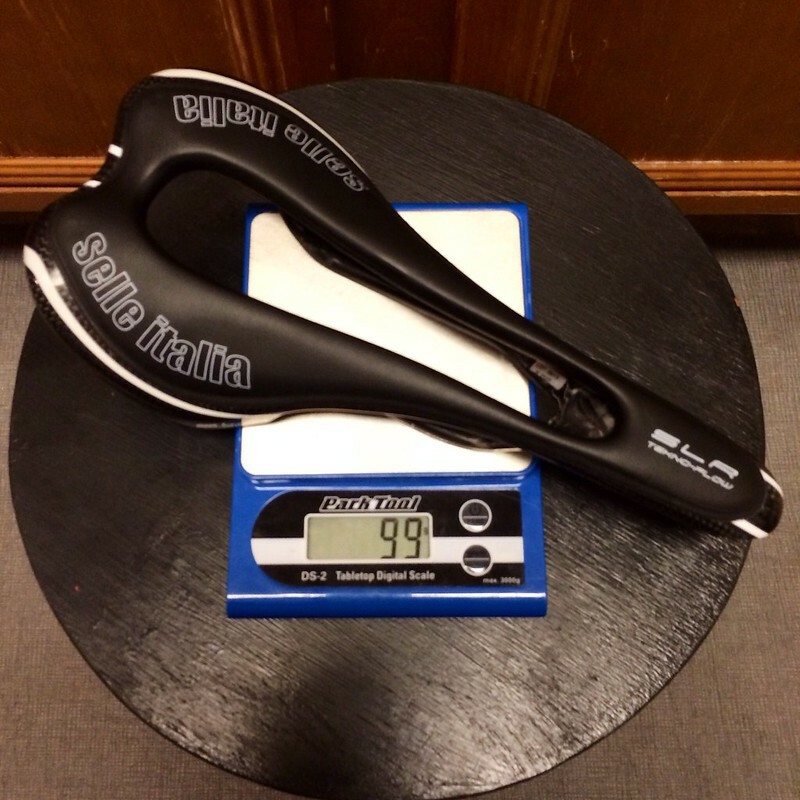 Sub-13 pounds, powermeter, electronic shifting, tubeless, and relatively durable. My dream DAILY, training, and RACE bike. The first-gen SS Evo has been the best bike I've ridden to date, so I was set on getting the updated iteration as soon as details were released. So I went with the '16 Evo Team and swapped out the majority of the parts. First 2016 Evo on the forum? 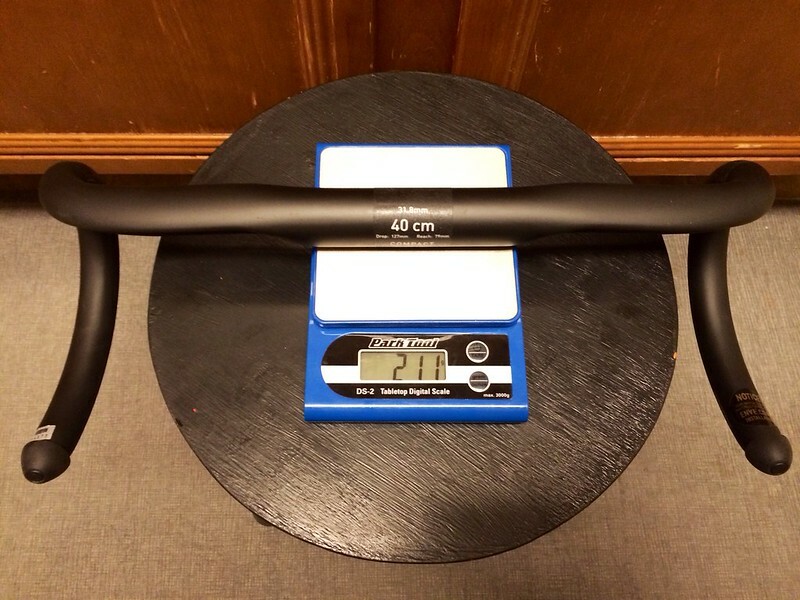 For the build: Enve contact points and their new SES 2.2s as it is tubeless compatible. Light brakes without compromising performance, eebrakes. 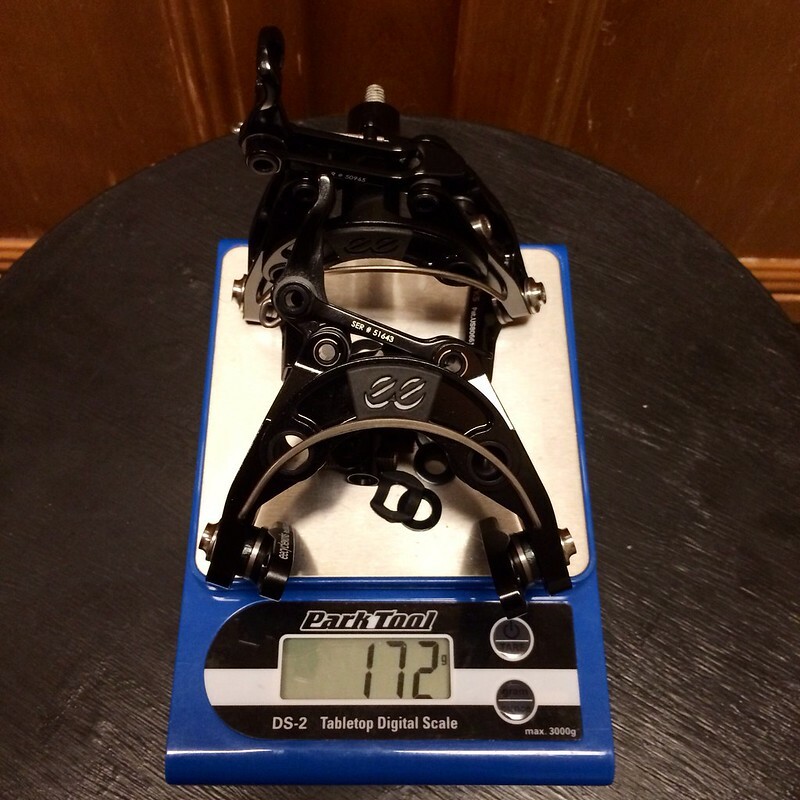 The best (accurate, precise, reliable), brand neutral, and BB universal powermeter as they tend to be transferred through the seasons, Rotor 3D+ SRM (most likely will switch to an SiSL2 SRM). Last edited by DCnoJ on Wed Nov 18, 2015 4:55 am, edited 13 times in total. *178 grams after ~150mm of 400mm was trimmed. Last edited by DCnoJ on Fri Oct 30, 2015 6:56 pm, edited 1 time in total. Great looking bike... this should be fun. Looks promising, good luck with the build. *44 grams after being fitted. Last edited by DCnoJ on Fri Oct 30, 2015 6:58 pm, edited 1 time in total. This rebuild will be a good one to keep track of... 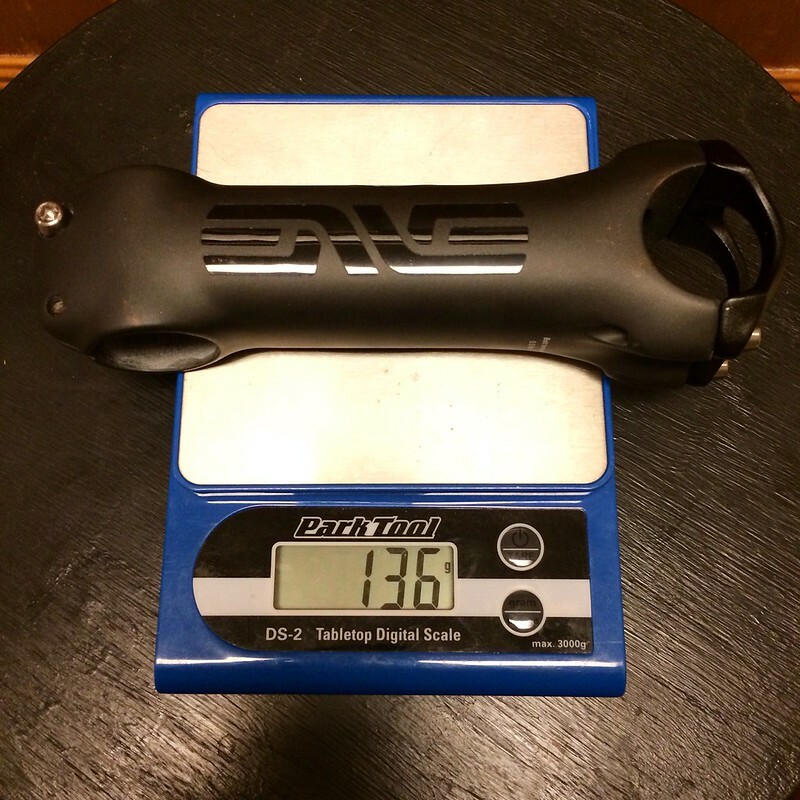 It will be interesting to see how much weight you drop with the Enve parts. I think it's just a team replica frame. A copy of what Cannondale-Garmin races. It's not a cheap copy though. Just a production version of what the team rides. It's still A Super Six Evo Hi-Mod. A really, really nice frame. And certainly by no means, cheap. oreoboreo wrote: This rebuild will be a good one to keep track of... 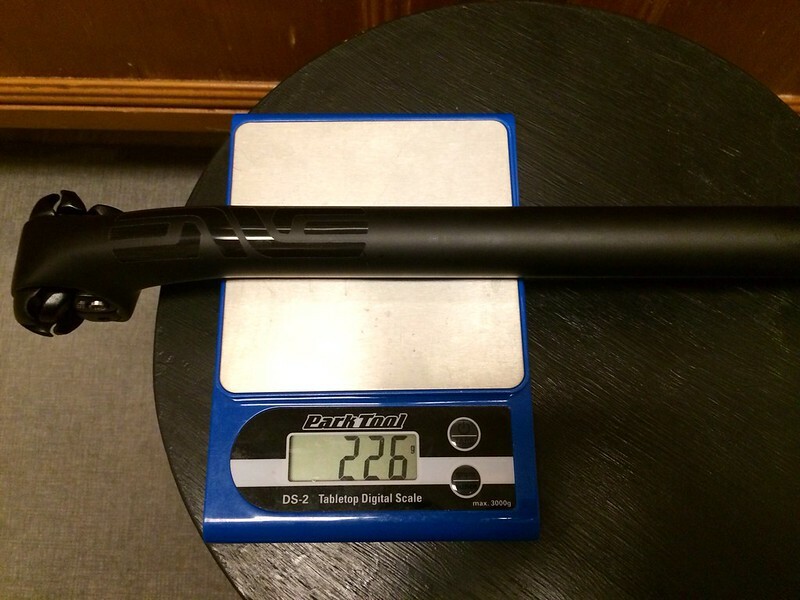 It will be interesting to see how much weight you drop with the Enve parts. The OEM FSA K-Force components are light as well. The weight should be nominal. I'll put them on the scale as well. 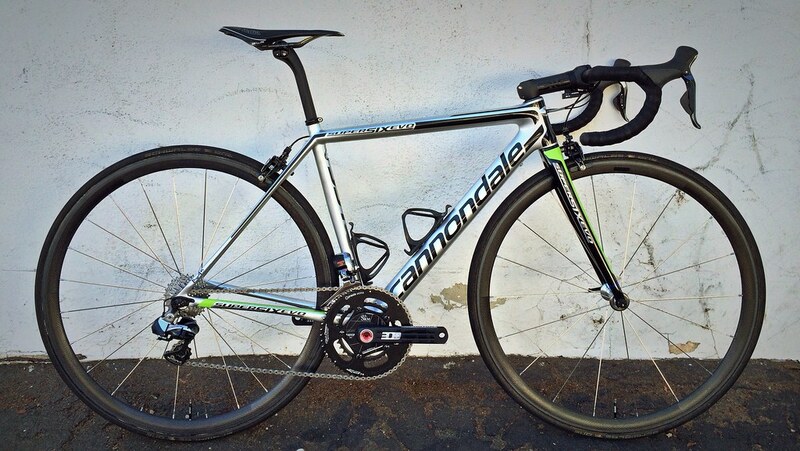 "Replica" was referring to the official name for the frame's color as it is a replica of Cannondale/Garmin's team bike. But I suppose one could still believe that the replication and/or frame quality is low. DCnoJ wrote: The OEM FSA K-Force components are light as well. The weight should be nominal. I'll put them on the scale as well. 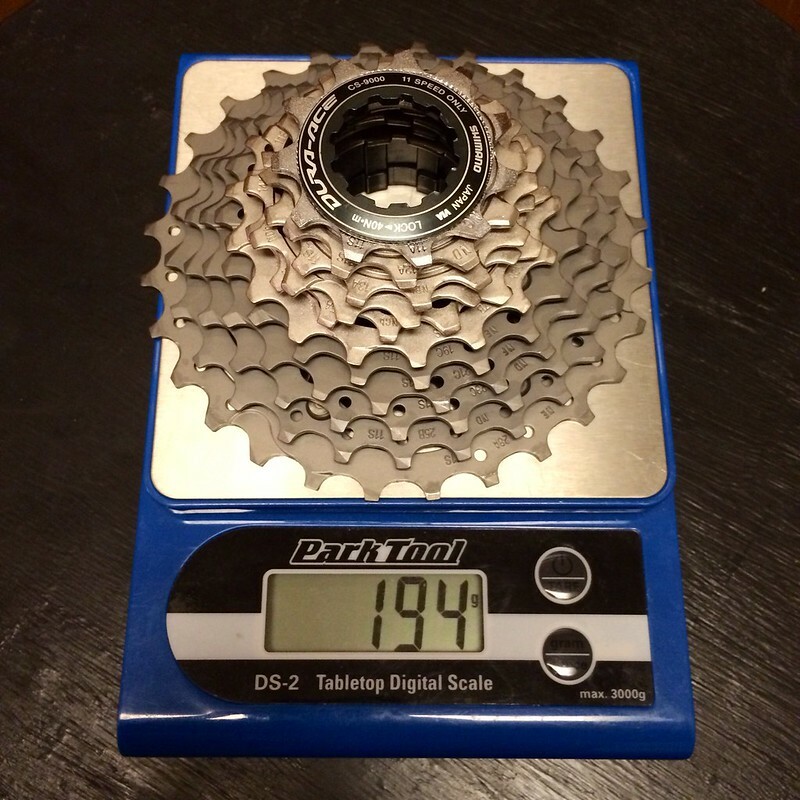 hmm, enve-parts are imho not really light, right? especially considering the price! looking forward to the finished build, very promising choice of parts! sorry vor mai bed englisch! I'm so looking forward to follow this. 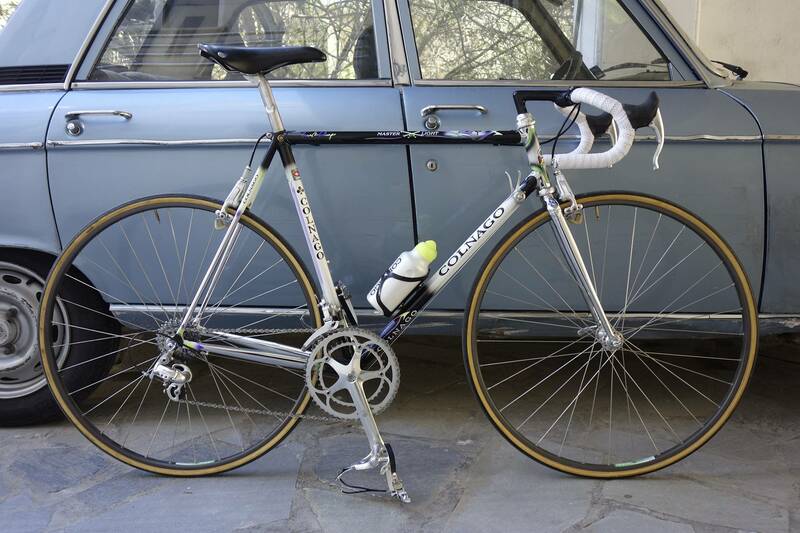 Love that bike, saw it at a bikeshop last week and i'm a little torn between this or a c60. The silver on this frame looks so good. But i would have to wait for the frameset, to be sold separately. I will build it up the same enve components, zipp 404 and etap.